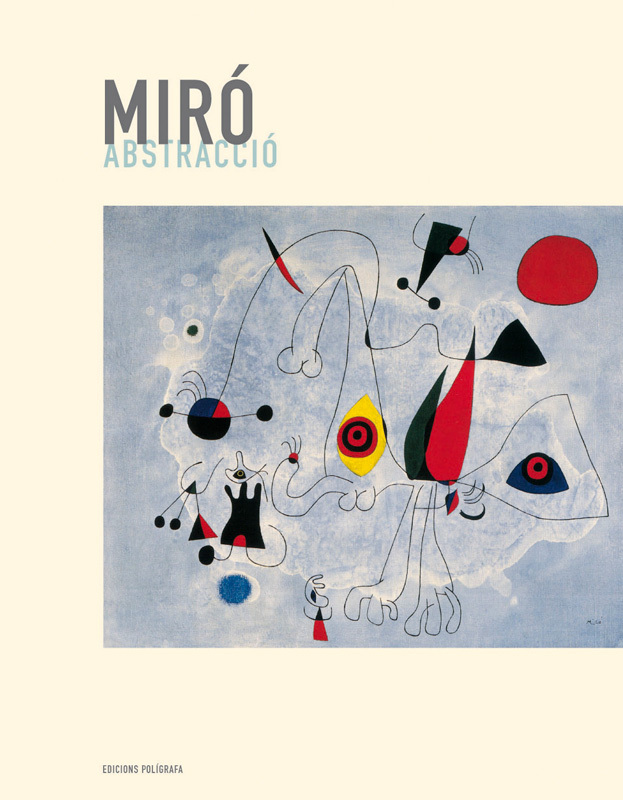 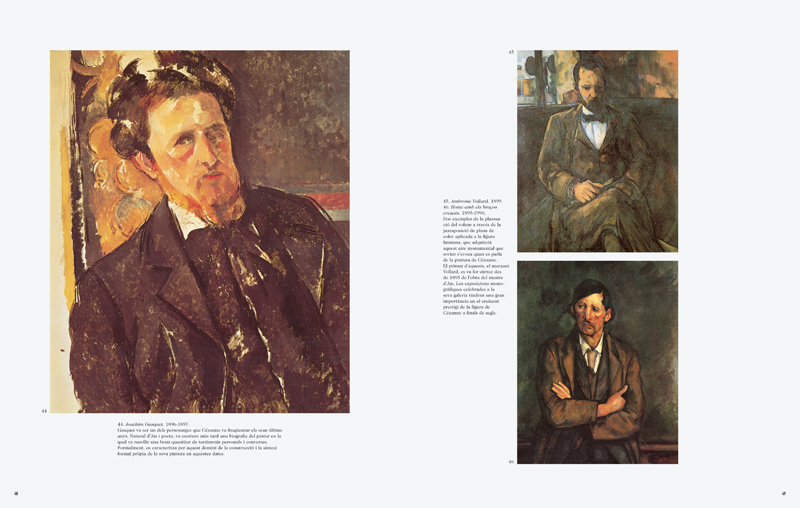 A collection of monographs on this century s most outstanding artists. 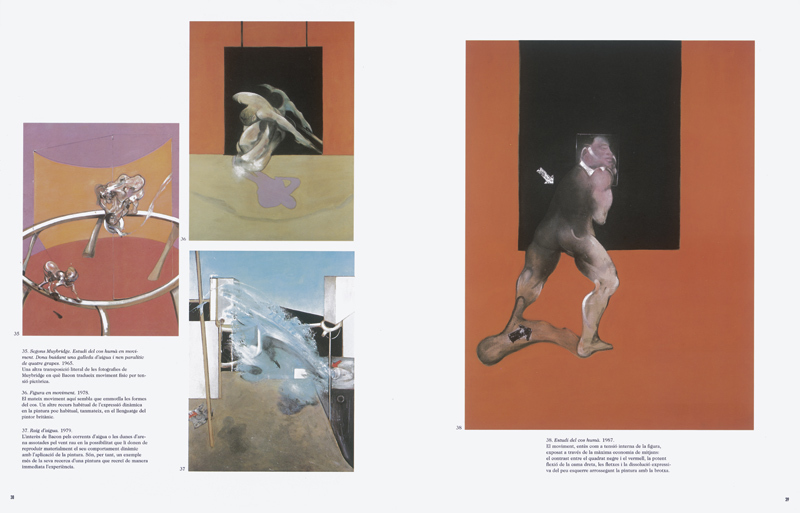 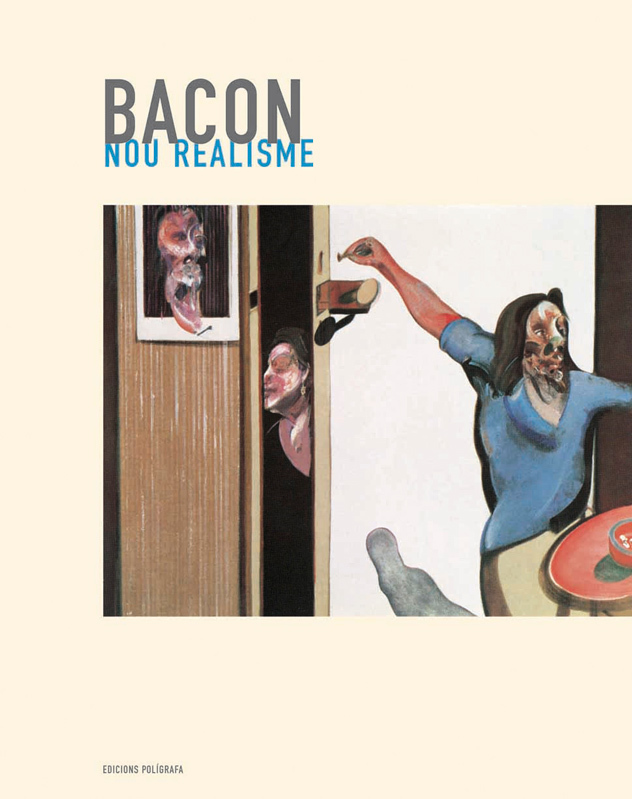 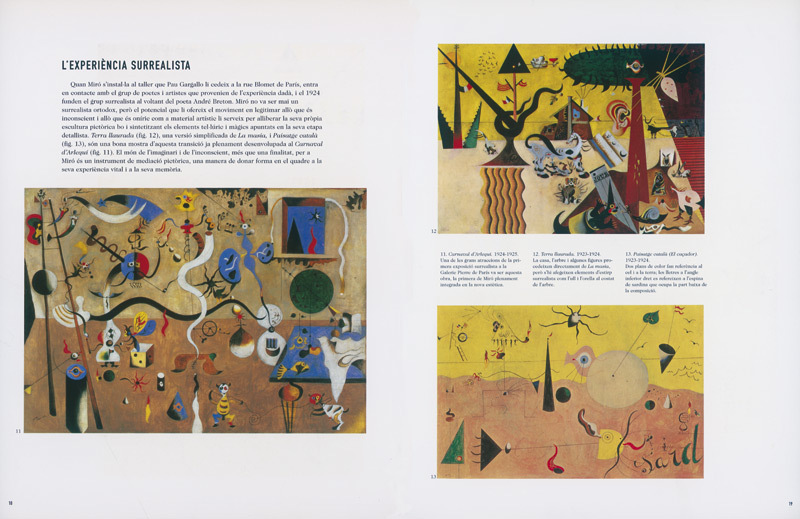 The text, especially conceived as a synthesis, analyses both the life and times of each artist and the works selected. 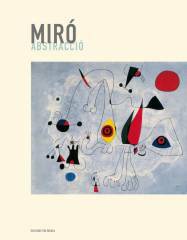 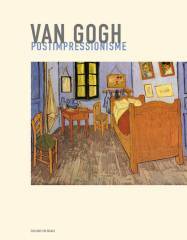 This text was specially conceived as a synthesis, analyses the life of the painter and the works selected. 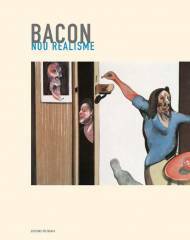 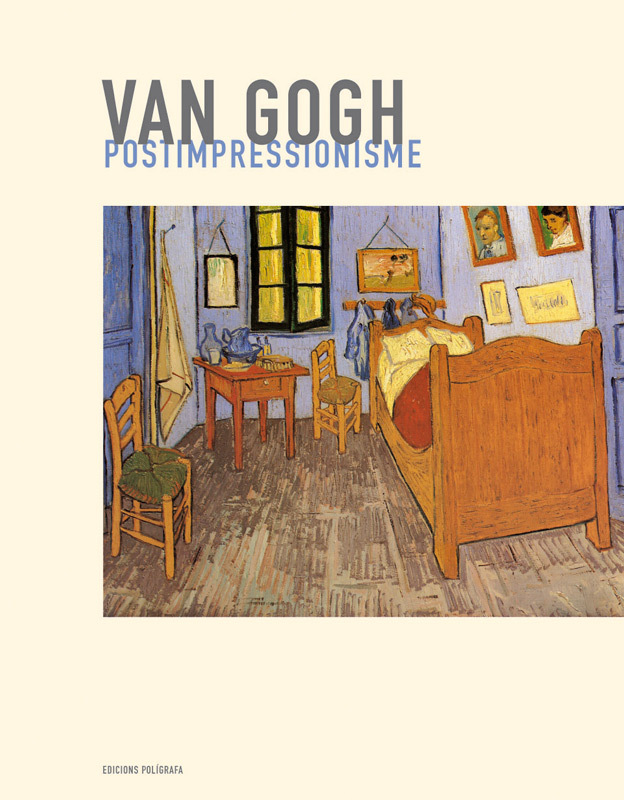 This book, specially conceived as a synthesis, analyses both the life of the painter and his times and the works selected.